Today you know that the Lord will come. In the morning you will see his glory. When the right time came, God sent his Son, born of a woman, subject to the law. God sent him to buy freedom for us who were slaves to the law, so that he could adopt us as his very own children. Coming into our world, Lord Jesus, you opened the new age which the prophets foretold. You took on our human weakness and lived among us in humility. Save us now through your life, death, and resurrection, that we might live with joyful confidence, as we await the fulfillment of our redemption when you return in glory. Amen. 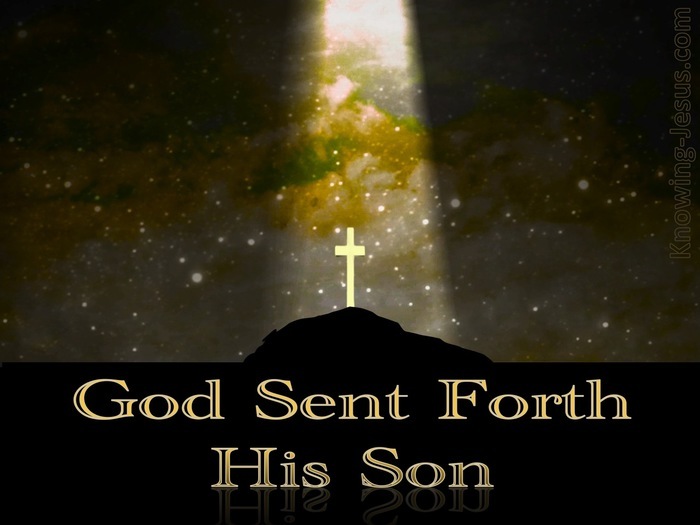 The Word of God, born of the Father before time began, humbled himself today for us and became man. ‹ Fourth Sunday of Advent – 23 Dec – Luke 1:39-56 ~ Blessed because you believed.